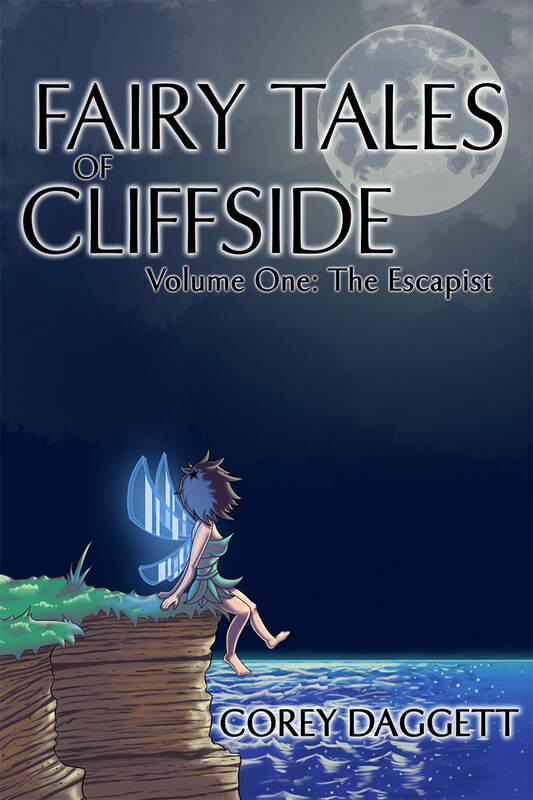 A near-death experience brings an aspiring author face to face with a group of fairies who've been living in the woods for years. It seems like paradise until he is sucked into their problems. The story is a blend of happy dreams and chilling nightmares. It's the first part in a multi-part series.